We took the day off from skiing today, and hung out at Starbucks for a couple of hours, pretty much doing nothing. 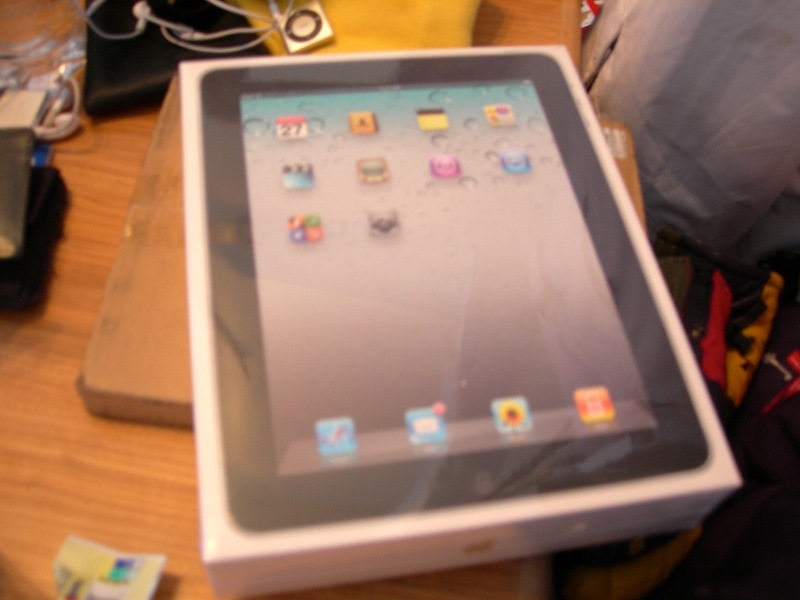 When I got back, Fed-eX had brought me this lovely iPad! A little confirguring and tweaking before it was ready to rock! One of the coolest features with the iPad, is the multi-touch function. 1000 points around the screen capturing your movements, and responding perfectly to it! 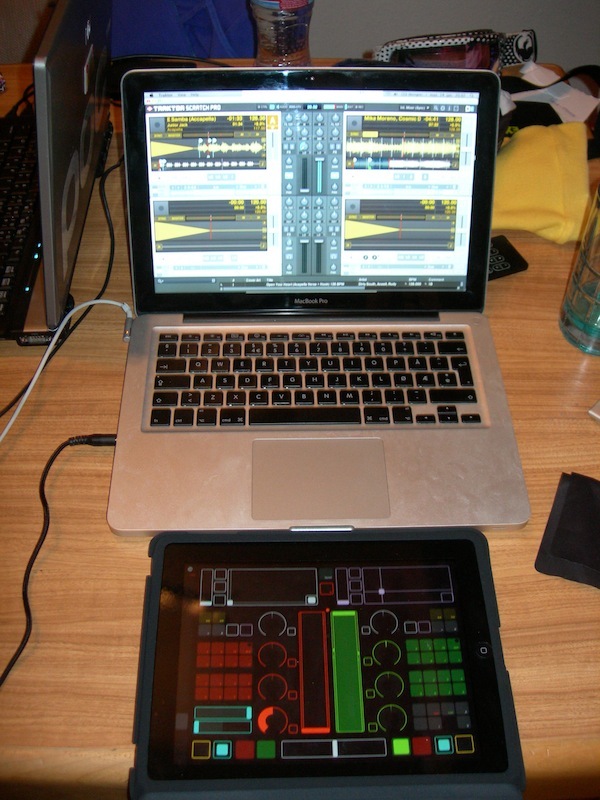 With this tiny app, I can control several features in Traktor at once. 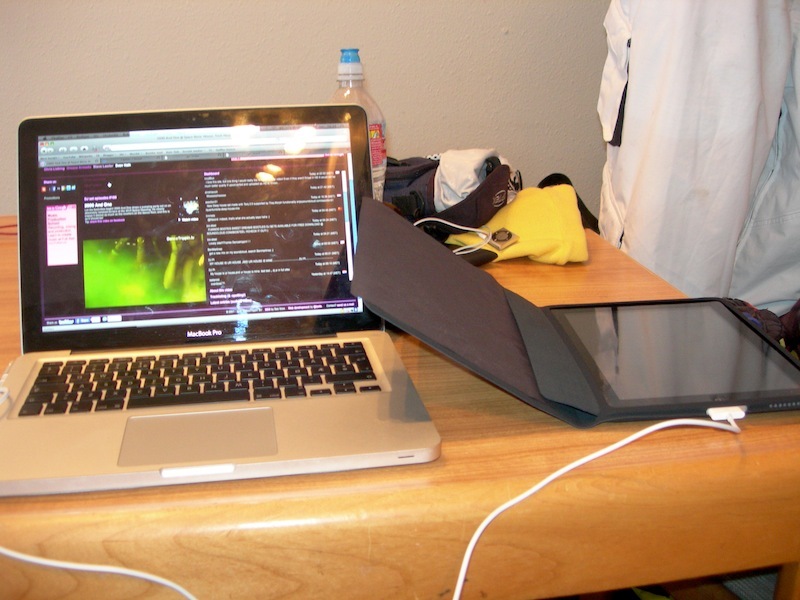 Traktor is a software I use with my cdplayers at home. This is what I call feature of djaying! (not sure if this is the way to go for me though). Cd-players still rock! Watch out for an edit tomorrow!